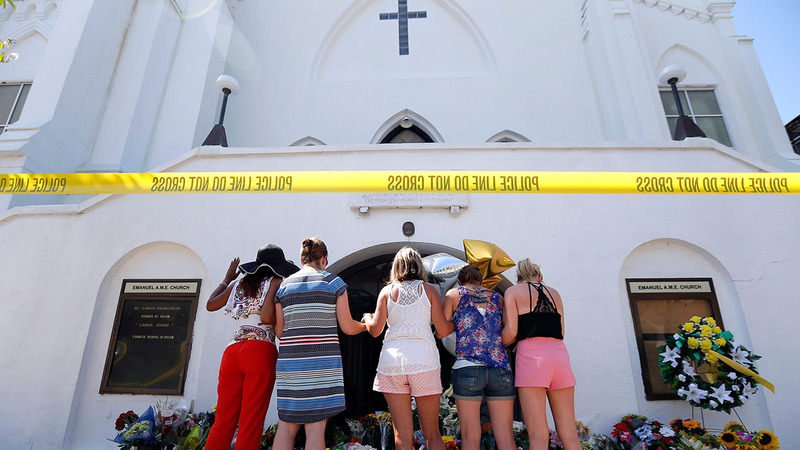 CHICAGO (WLS) -- Chicago City Clerk Susana Mendoza, along with local pastors and elected officials, launched a campaign Wednesday asking that a Charleston, S.C., church be given the Nobel Peace Prize. They say in the days that followed a mass shooting at the Emanuel AME Church, members of that church came together to show peace. "Their message of love and peace, their message of forgiveness in the face of violence and tragedy, represents all the things the Nobel Peace Prize sets out to award," Mendoza said. The group is looking for 1 million signatures. An online petition has started at http://www.nobelpeaceprizeforcharleston.com.